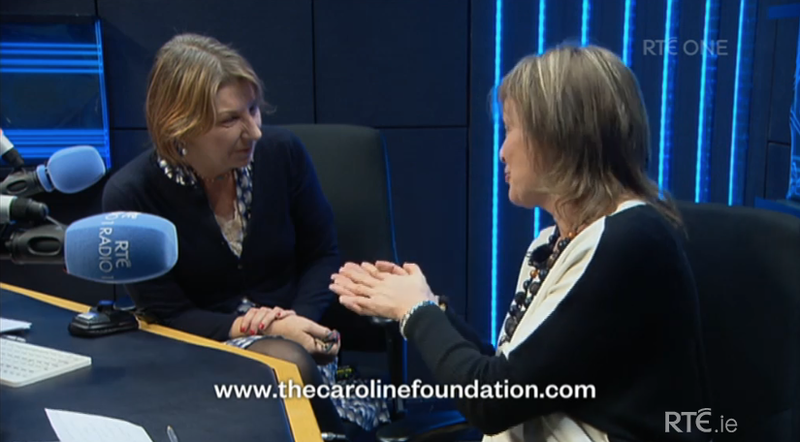 Dr. Maria Principe and Dr Sarah Foley are the recipients of The Caroline Foundation Fellowship 2018. 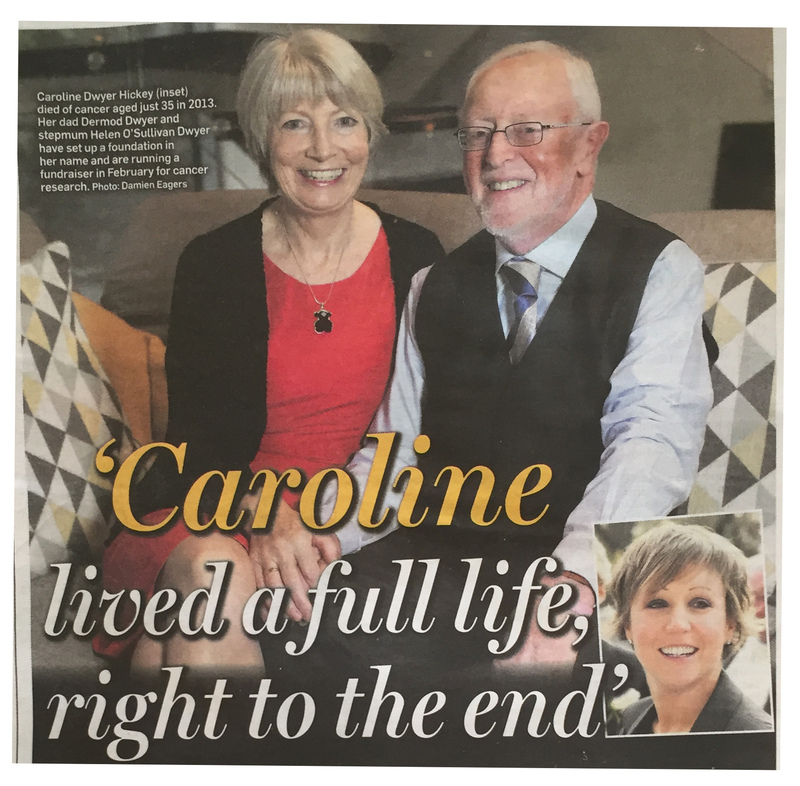 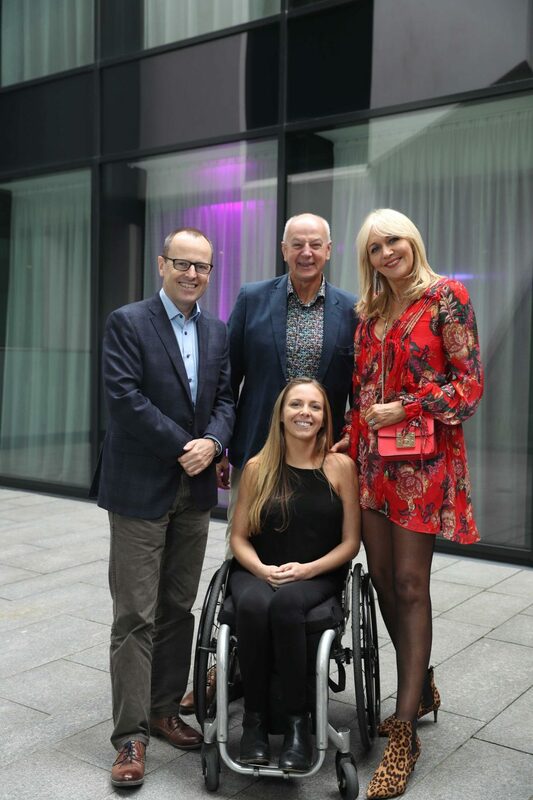 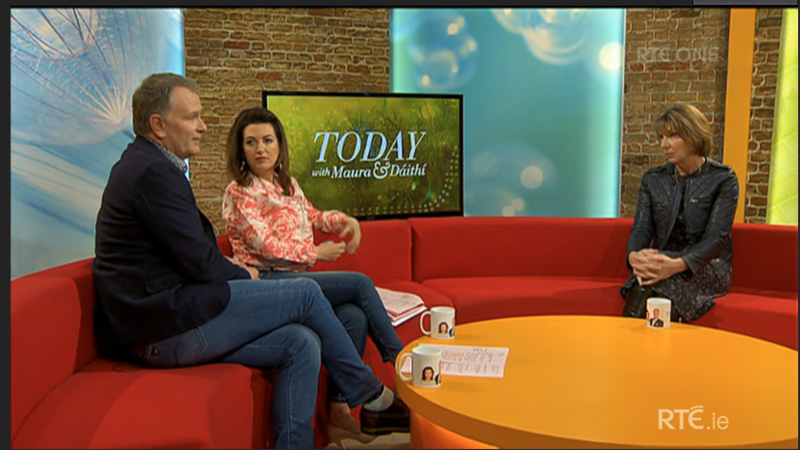 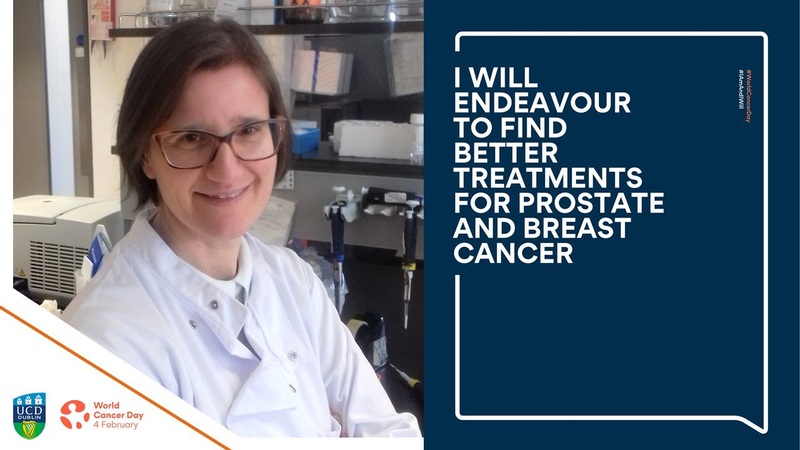 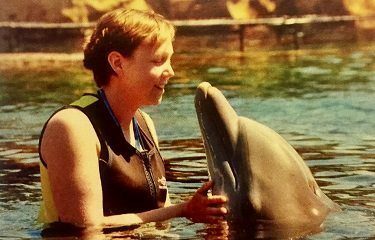 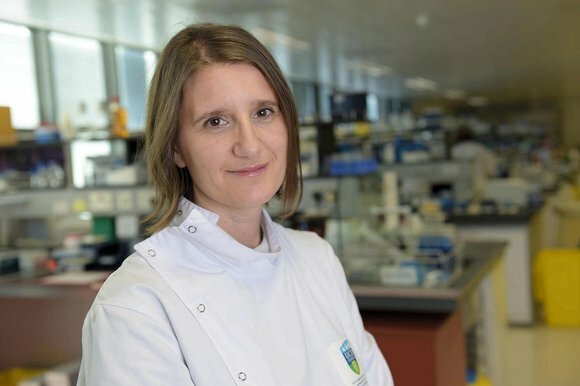 Caroline’s legacy of courage which is now helping others access clinical trials…Featured article in The Irish Independent, Health & Living supplement. 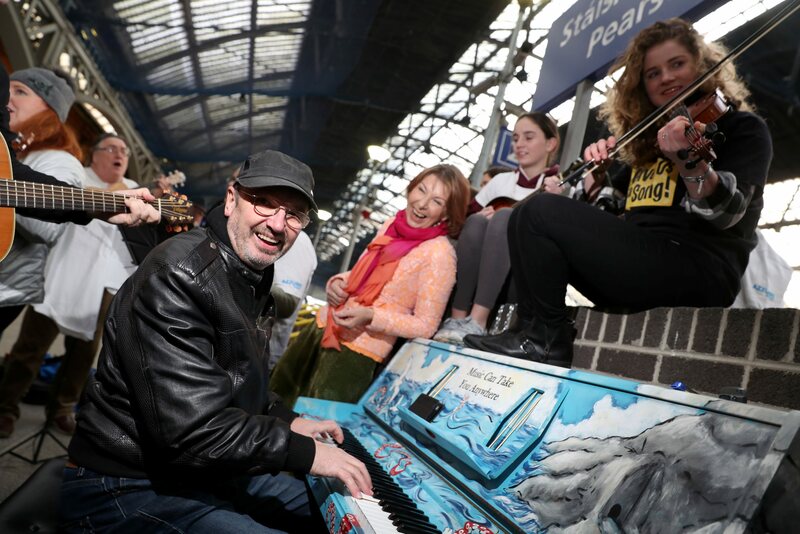 RTÉ star Aine Lawlor and leading cancer specialist Prof John Crown were among those who launched a unique fundraising campaign for cancer research in Pearse Street Dart Station by their famous piano! 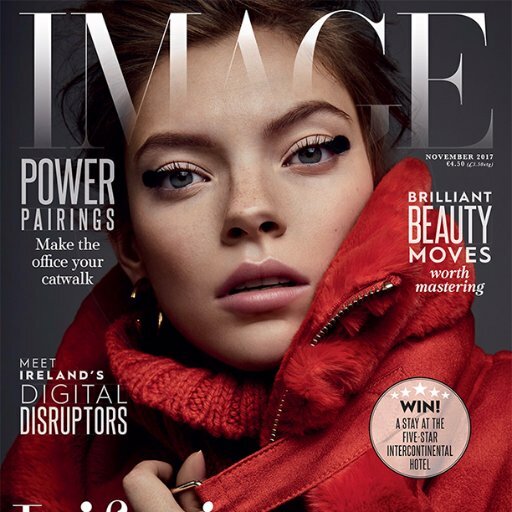 Our His ‘n Her’s Charity Lunch featured in the November issue of Image magazine displaying a lovely pop of colour in the diary section.